Today, I have two fully customizable skip counting worksheets for you. 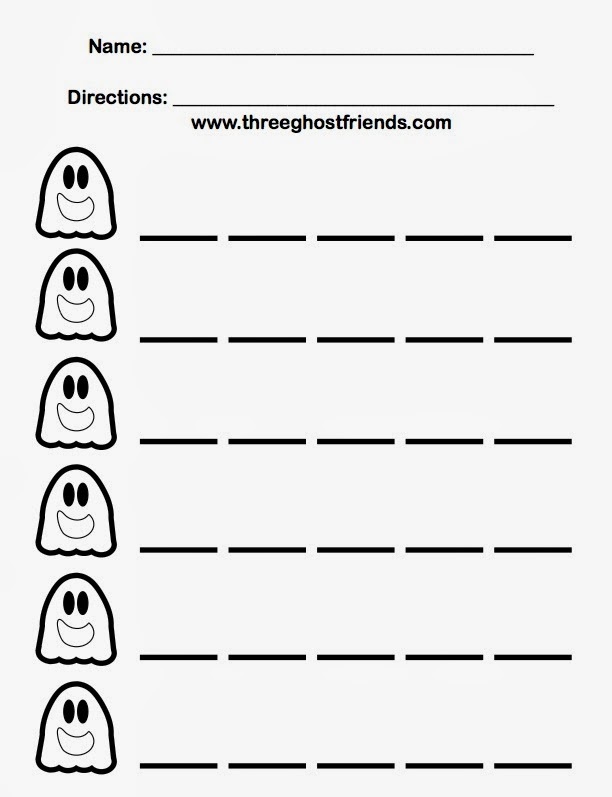 The directions on the worksheets have been left blank to allow you to use them for different types of skip counting (i.e. count by tens, count by twos, count by ones etc.). 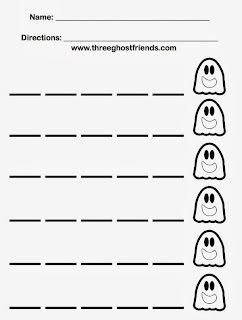 Also, each ghost has a blank and open mouth to write starting numbers. This will allow you to see if a child can start counting at any number. Included in the download are two sheets; one for counting forwards and one for counting backwards. Fill in the directions. Then, the numbers in each of the ghosts' mouth. Run copies for your whole class or small group. 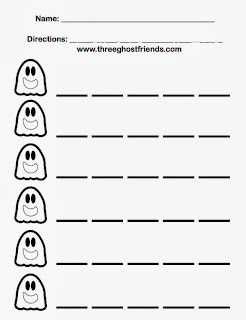 This is the sheet for counting backwards! 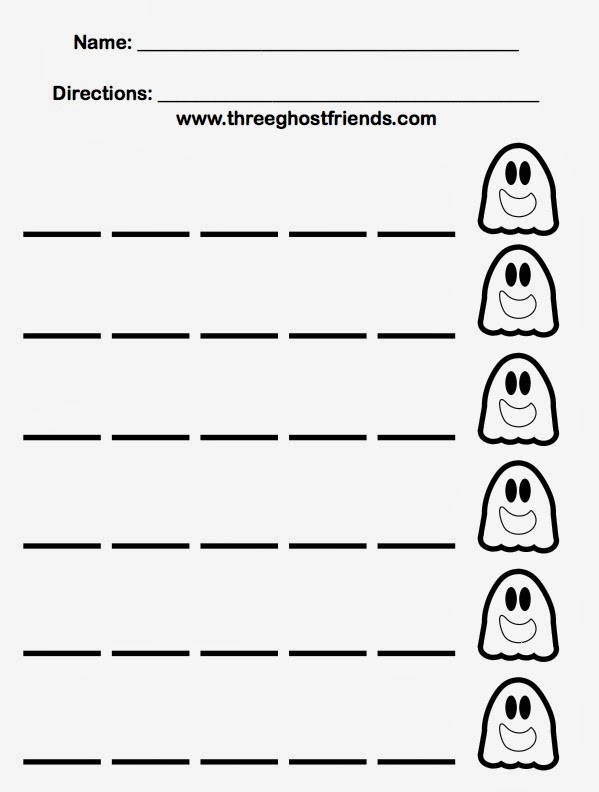 Click here to download both skip counting worksheets!